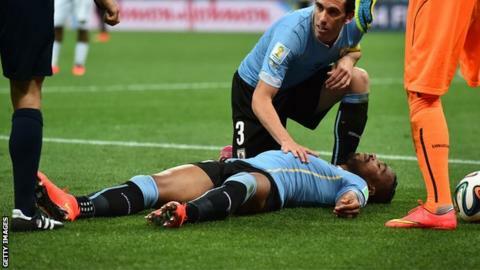 World football's governing body, Fifa, will submit a proposal to its executive committee to bring in new measures to deal with head injuries. Michel D'Hooghe, head of Fifa's medical committee, outlined the plans earlier this month. The proposals are similar to regulations introduced by the Premier League at the start of this season, and were also submitted to Uefa on 18 September. If approved by Fifa and Uefa, they will be implemented by the beginning of October and apply to the Champions League and Europa League as well as international fixtures.